Al Halabi Gourmet Restaurant is ideal for family style dining as well as romantic dinners for two, with an inviting façade and nicely designed interior, vintage lamps and chandeliers with warm lighting, will truly exude the feel of an authentic Middle East vibe. 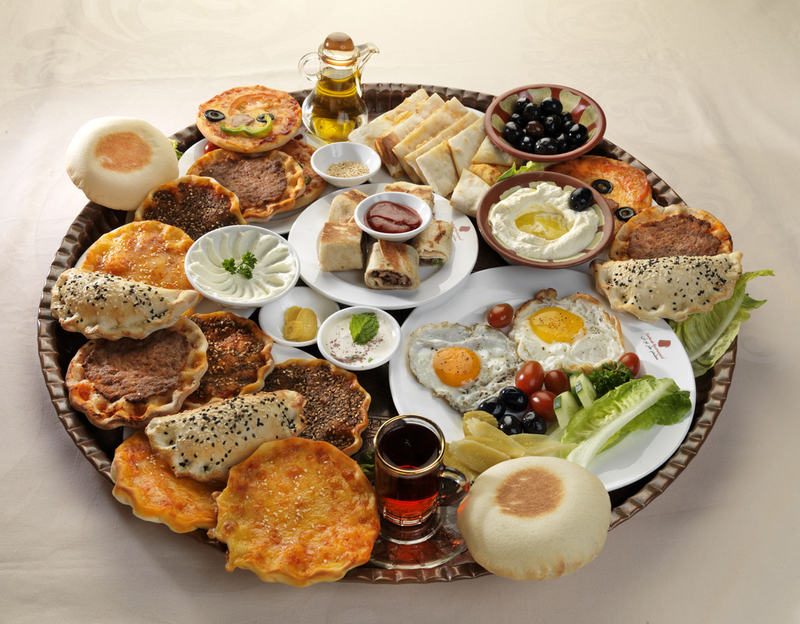 Menu wise, you can look forward to an array of Arabic staples and gourmet foods. It's predominantly Lebanese & Syrian dishes, and it’s fairly extensive. Meticulously made dishes are served perfectly in elegant platter. Founded by the great man behind the success of the famous Restaurant Tarbush, this new concept of gourmet restaurant guarantees a gastronomic twist of taste and a modern update on traditional Arabic cooking.